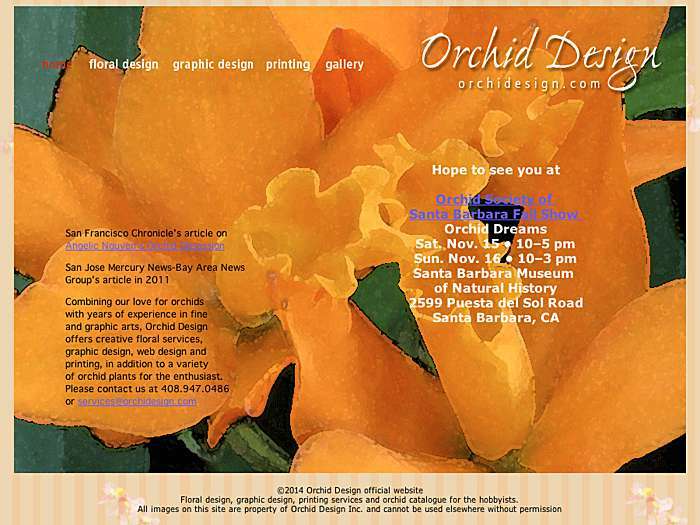 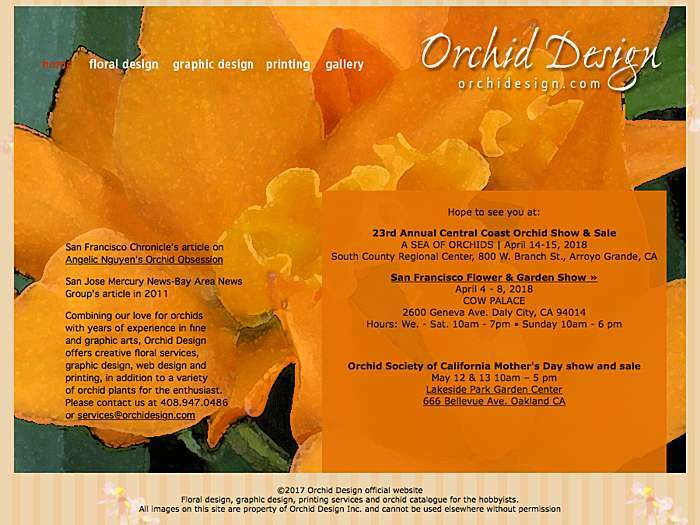 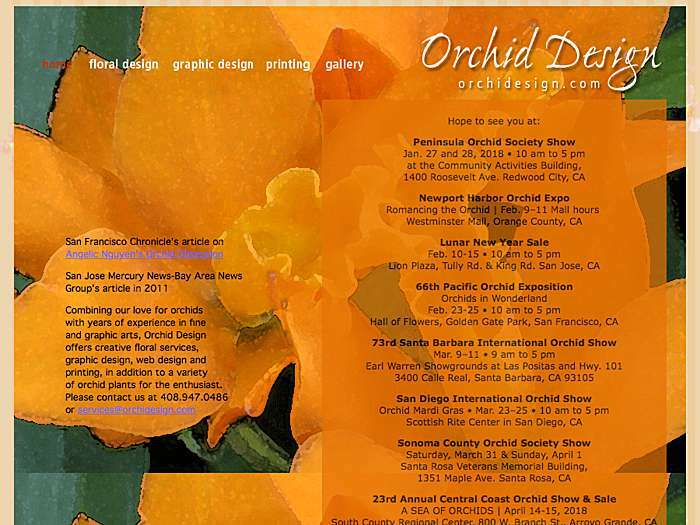 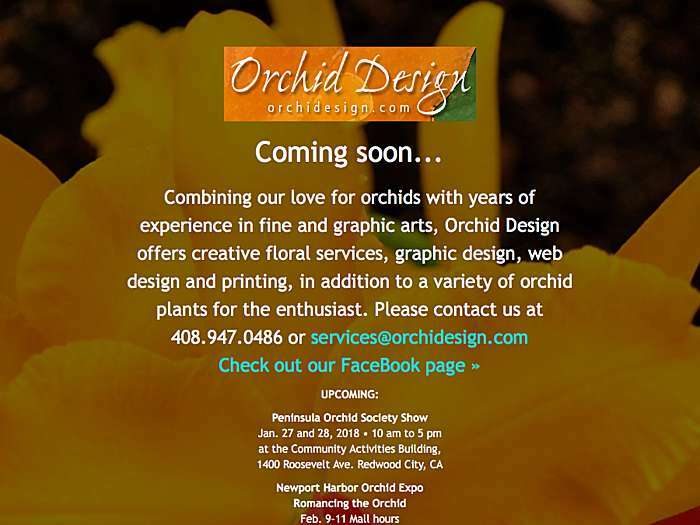 Offering floral services, graphic design, web design, and printing, in addition to a variety of orchid plants for the enthusiast. Angelic Nguyen. 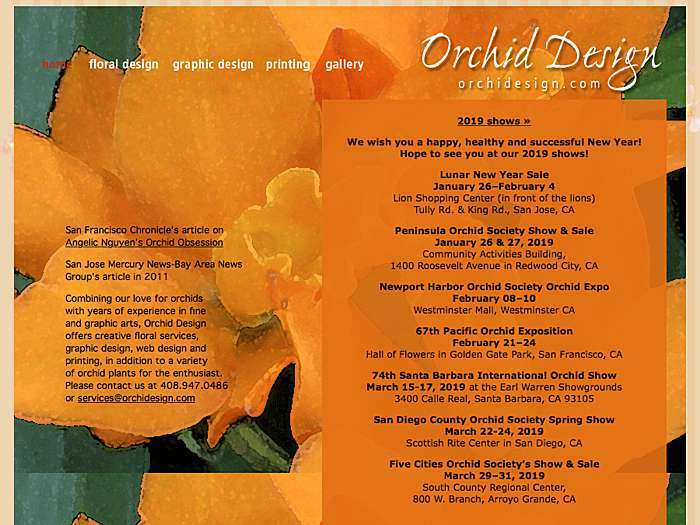 San Jose, California, USA.